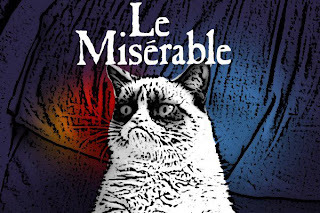 Some people might be getting sick of Grumpy cat, but not me. I can't get enough. I hate her (Grumpy cat speak). LOL! I laughed out loud at this one...startled Arya out of a sound sleep. 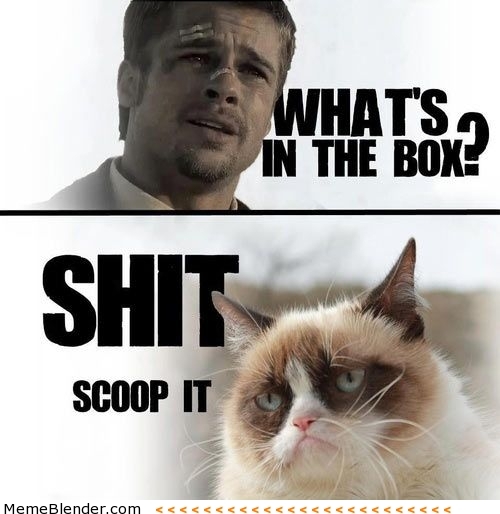 I love grumpy cat. That is all. 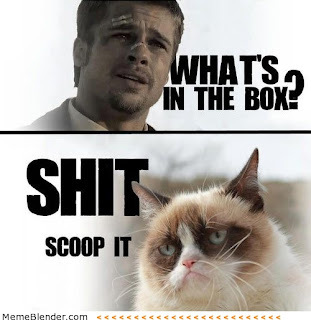 LOL - I can never get tired of Grumpy cat either. 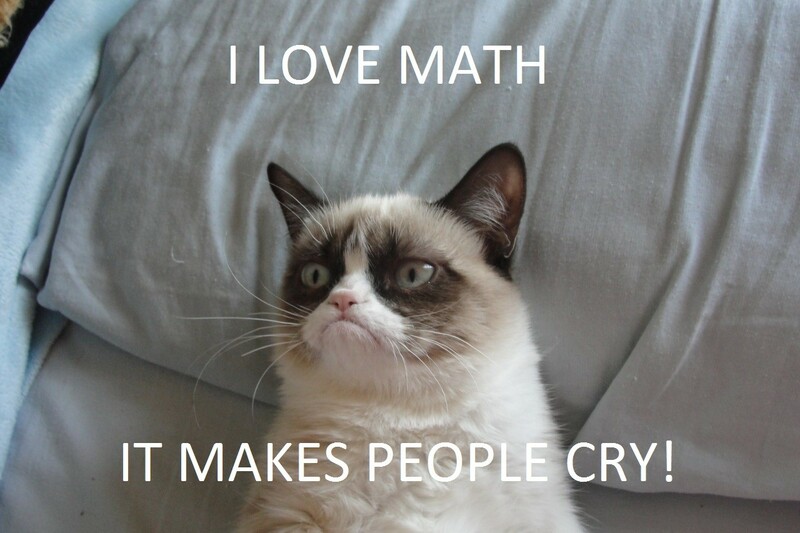 I LOVE Grumpy cat!!! Those tweets make my laugh every day!!! 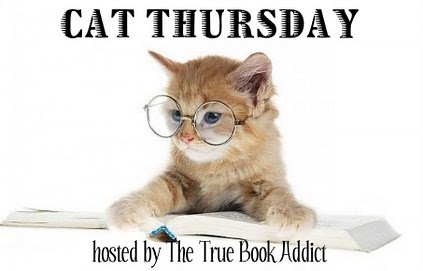 Loving this meme, especially that cat pulling along its toy - so cute. I can't get enough Tard either!!! So adorable the cat and his toy! 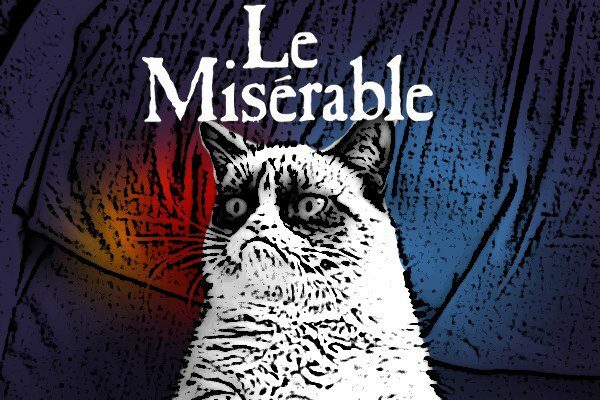 And I never tire of grumpy cat either. Bwhaha I love the what's in the box one. Too funny. The kitty pulling his toy cat is so adorable! Really glad I found this meme and I hope to keep participating. Great post. I hate it! I especially hate the cat pulling on the string. That cat looks too happy, it needs to get a life. It has been very hectic lately. I am still playing catch up. 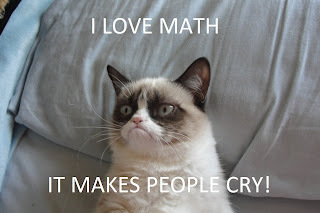 Life happens...I feel like Grumpy Cat.